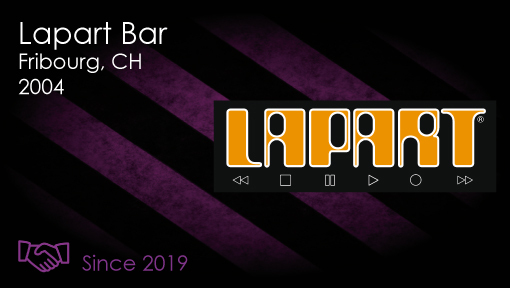 Lapart bar, one of the well known bar in Fribourg, has decided to make its new personalized cans with 6th Sense Energy Drink®. Available in few weeks. 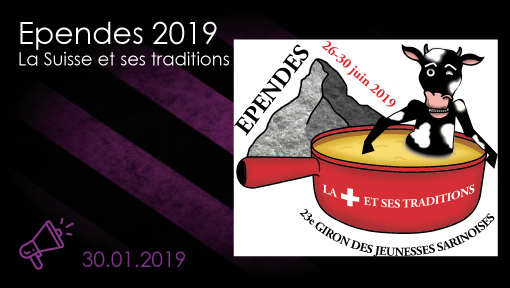 After the giron des jeunesses sarinoises 2019 in Ependes, the 35th meeting of the Gruyerian youths will also be held with 6th Sense Energy Drink®. 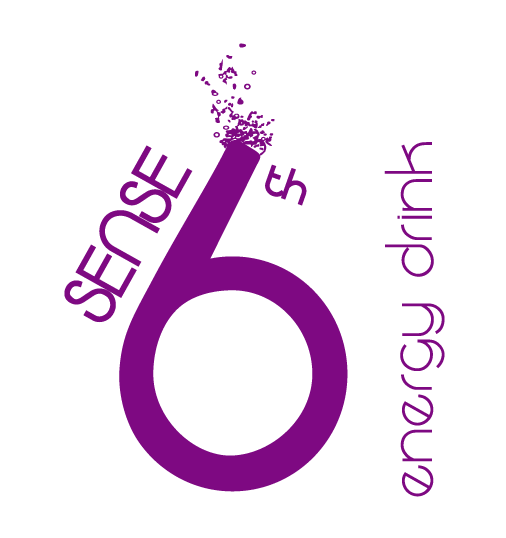 The organizers of the giron des Jeunessees Sarinoises 2019 at Ependes have also chosen to work with 6th Sense Energy Drink® after the 2018 edition in Treyvaux. 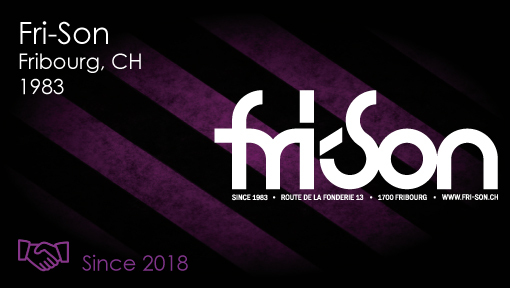 After 2018, which marked the beginning of the collaboration between Fri-son and our company, we are pleased to announce the continuation of this collaboration for the years to come. Do not hesitate to contact us for any sponsorship or support requests. We will analyze your request and answer you as soon as possible.